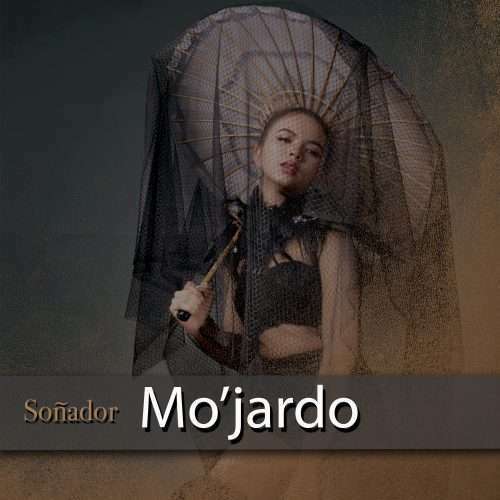 Lemongrassmusic present Mo’jardo’s latest 5 tracks EP „Soñador“ – a velvety collection of artisan musique, all produced by the talented Bevan Mearns from New Zealand. 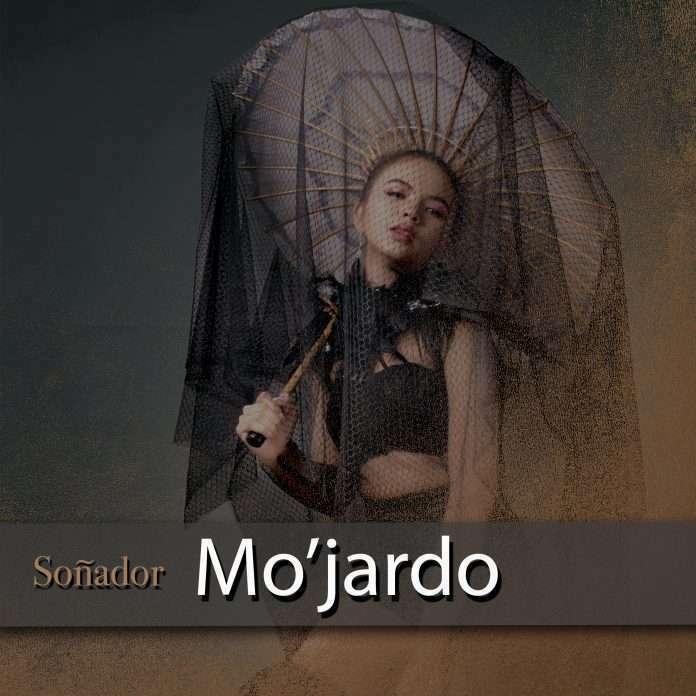 A perfect twist in your five o’clock cocktail, shaken, stirred, on the rocks, or straight up, Mo’jardo’s „Soñador“ is an endless sunset of groovalistic beats. lounge the night away with „Amber Sky“, „La Mariposa“, „Silken Feeling“ and the title track „Soñador“.